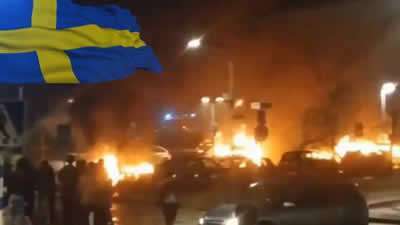 Sweden Bombing Crisis Continues. By The Gateway Pundit. 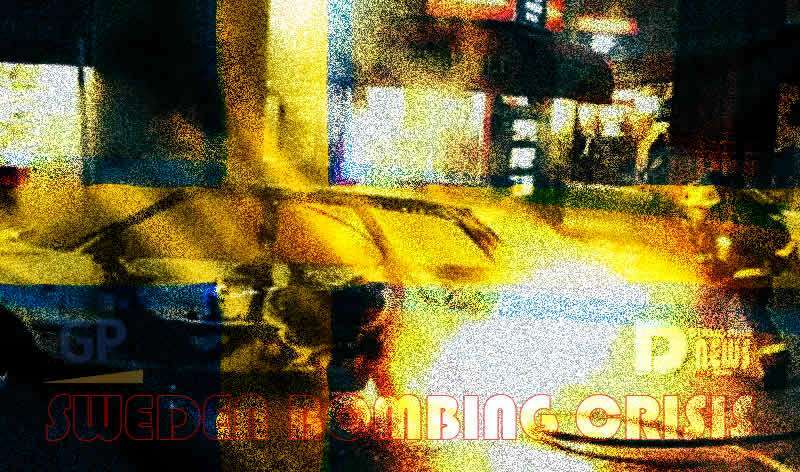 As reported in several Alternative Media, there has been an unprecedented number of bombings taking place in Sweden recently, something that is now continuing as yet again several explosions has taken place across the country. Considering Sweden only has a population of 10 million people, this is a very substantial number of bombings per capita. If this had taken place in the United States which has a population of 325 million people, it would equal 130 bombings in just 24 hours. 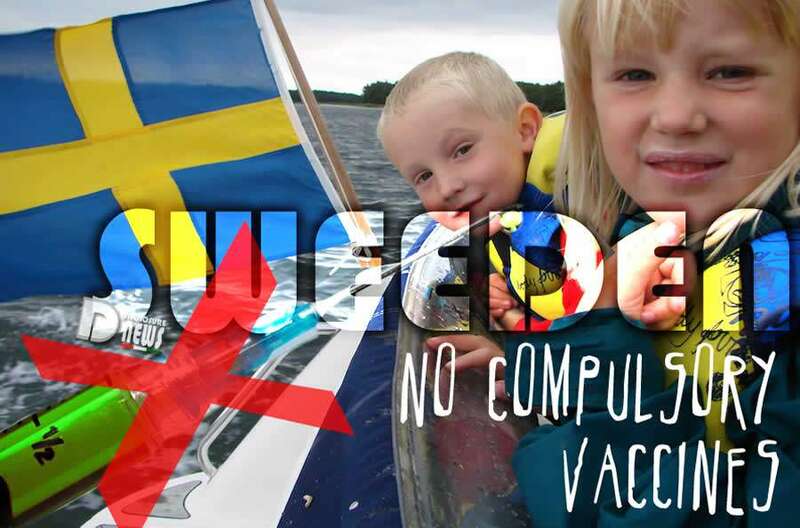 Yet there has been almost no reports of these attack in Sweden in the international mainstream media, coincidence? It takes two years to learn to speak and sixty to learn to keep quiet.